Liberty Group sponsors Ryan to enable him to discover new challenges and continue to Push Past Impossible. Ryan is an official WWF SASSI ambassador, championing consumer education and what we can do by making sustainable choices in our day to day lives, to help save our seafood resources. Food security, as well as the livelihoods of many local fishing communities, are influenced by the seafood choices consumers make. This is particularly true in developing countries, such as South Africa. To ensure abundant fish stocks and seafood for the future, it is vital to keep ecosystems balanced and healthy. Sustainable seafood makes social, economic and environmental sense. The Two Oceans Aquarium aims to raise awareness of environmental issues and promote conservation. We believe that it is imperative that we lead by example, and ensure that we actively strive to reduce the impact of our operations on the environment. 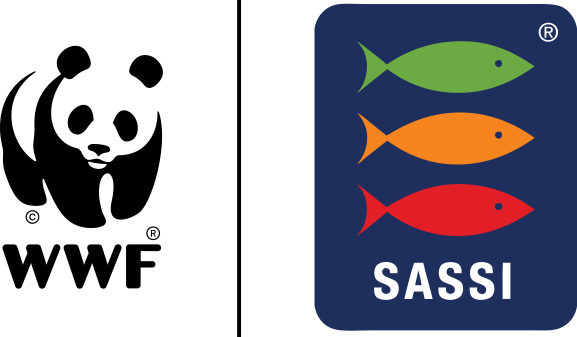 The Two Oceans Aquarium is an active SASSI supporter and educator. Speedo is the official apparel sponsor to Ryan Stramrood. Ryan rates the Speedo brand higher than any other. The National Sea Rescue Institute (NSRI) is a non-profit organisation that saves lives on South African waters. The WaterWise Academy teaches children what to do in an emergency and gives them the confidence to do CPR as while they wait for the ambulance to arrive. The core message is: learn the local emergency number and be a proactive bystander by knowing what to do. WaterWise targets the disadvantaged youth between the ages of 9 and 14, because statistically they are the most at risk. 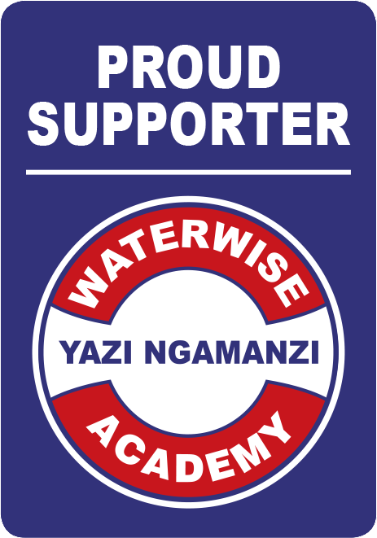 Ryan supports the NSRI and the WaterWise Academy with a monthly donation. Big Bay Events specialise in Event Management as well as individually customized Swims and is the service provider of choice for Ryan’s adventures and challenges. Big Bay Events are founding partners of the Splash and Make a Difference development swimming program, which provides free drown proofing and swimming lessons to previously disadvantaged communities. Proceeds of their swims are allocated to the Splash and Make a Difference program with a long term goal to see these kiddies participate in their swimming events. 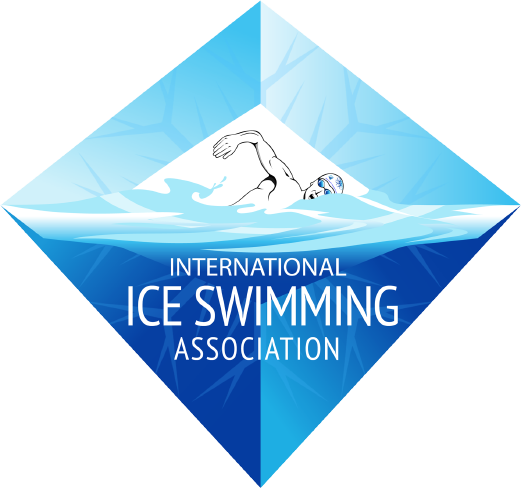 The International Ice Swimming Association (IISA) was formed in 2009 by Ram Barkai, with founding members, Andrew Chin, Toks Viviers, Ryan Stramrood and Kieron Palframan with a vision to formalise swimming in icy water. IISA passion is swimming in icy waters in every location possible around our globe. In order to allow for that IISA has put in place a well considered set of rules to allow for maximum safety measures in this extreme sport and to regulate swim integrity in terms of distance, time, conditions and safety.